Large 2,568 sq. 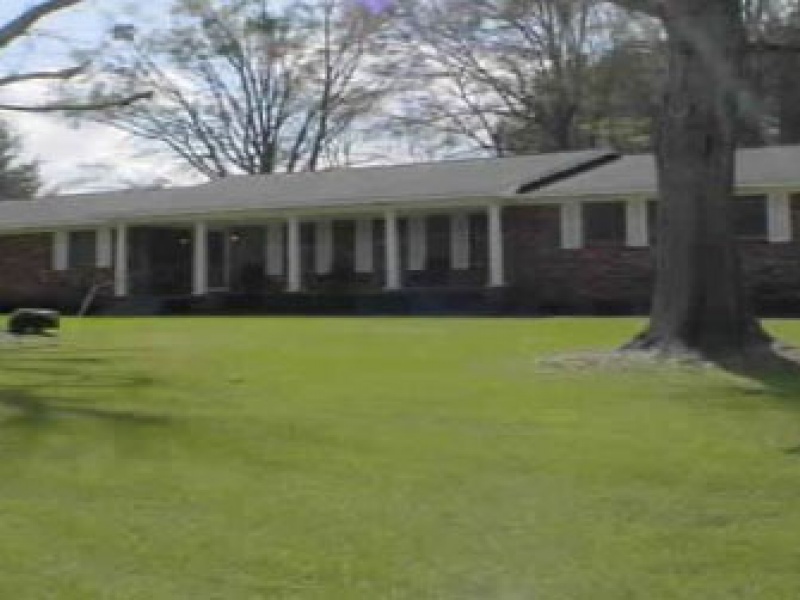 ft. house for sale on a full acre lot on Kilpatrick St. – Hwy 15 in Noxapater, MS. Beautifully landscaped with a large wood deck and large front porch, perfect to enjoy anytime of day! It has 4 bedrooms, 3 full baths, an open kitchen and den, large additional family room and formal dining/living room. There are gas space heaters, central heating and air, a gas fire place, plus stove and refrigerator included. Ceiling fans are in all bedrooms and living areas, nine total! Nicely done crown molding throughout. Utility/laundry room. Floors have carpeting in bedrooms, den/family rooms, tile in the kitchen and bathrooms, laminate in living/dining room). Two car garage and metal storage building with additional two-car covered parking area. 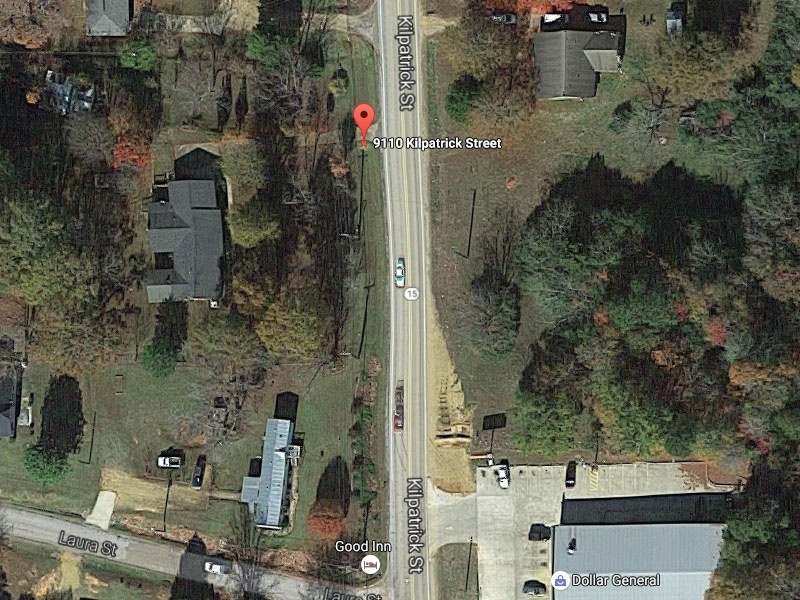 Address: 9110 Kilpatrick St., Noxapator, MS 39346. Street Number : Kilpatrick St.